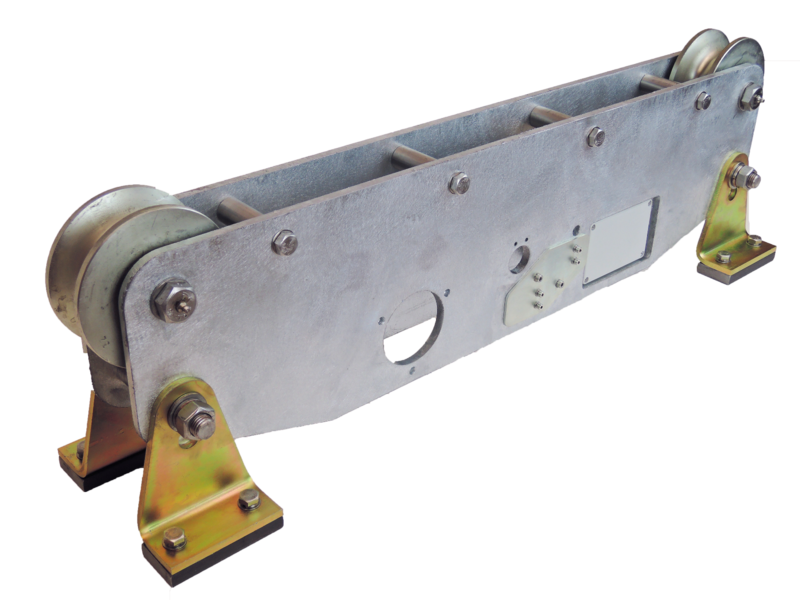 Scotload's running line monitors' rugged design makes them ideal for operation in extreme environments, including both onshore and offshore applications. rope, synthetic rope, dynema, fibre optic and cable systems, offered for a full range of different rope diameters and capacities. Typically used in subsea, cable laying and winch operations to measure and record line tension, our RLMs robust design and leading wireless SmartLoad technology makes it the industry leading running line tension monitor and asset management device for equipment. Scotload is a trading entity of Strainstall UK Ltd. Registered office: Fisher House, PO Box 4, Barrow-in-Furness, Cumbria, LA14 1HR, UK. Copyright © 2018 James Fisher and Sons plc. All rights reserved.